Traditionally, kites were flown as part of Māori New Year celebrations. They were thought to flutter close to the stars. Making and flying kites has played a part in a number of recent celebrations. 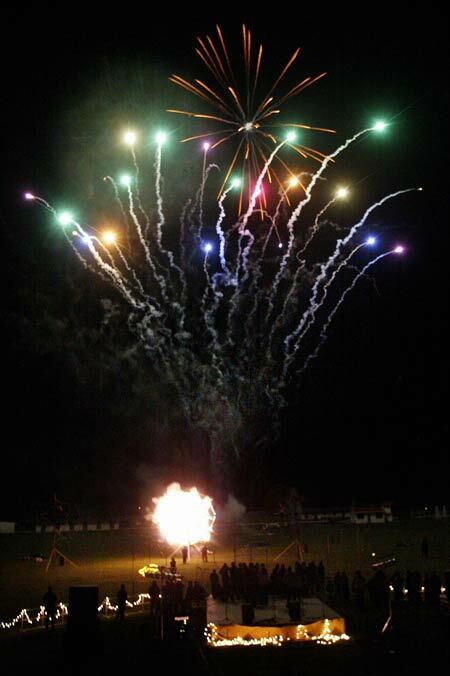 Te Rangi Huata included fireworks, shown here, and hot-air balloons at his Matariki festival in Hawke’s Bay. He considered these a more modern way to reach for the stars. Thank you! I have shared this korero with our staff. Mauri ora!